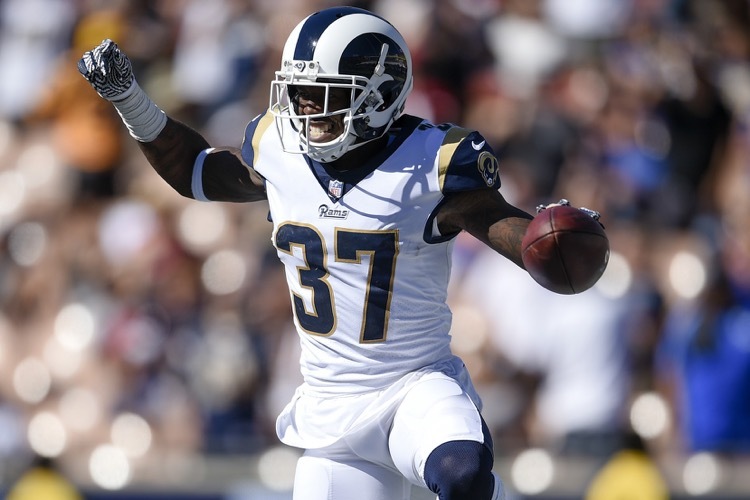 Los Angeles Rams cornerback Sam Shields still isn't happy with the way the Green Bay Packers handled his release. He's excited to see his old team though. 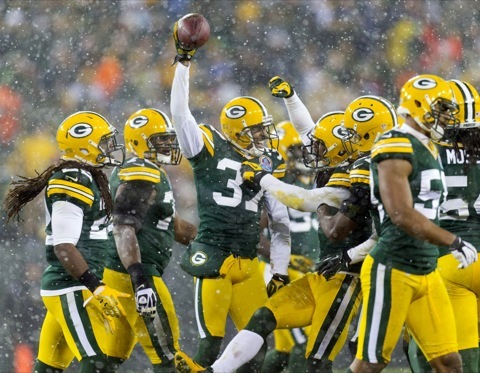 Sam Shields Is Coming Back, Goddammit! 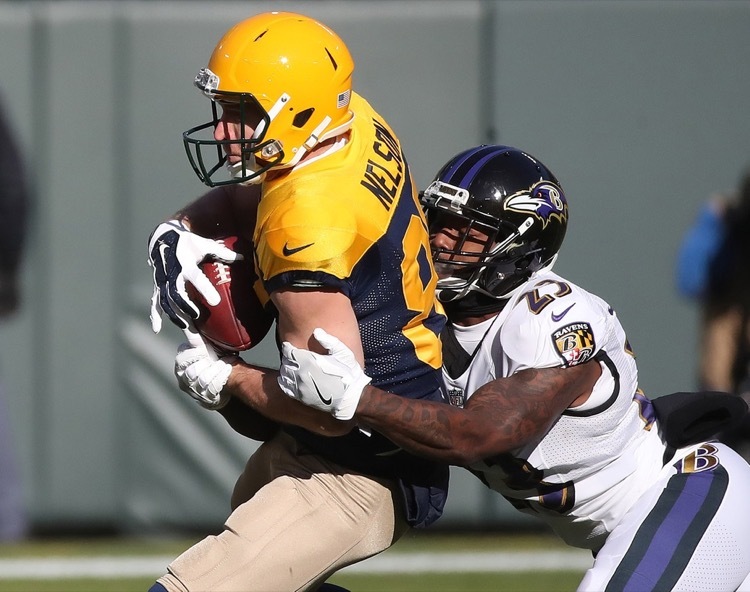 Former Green Bay Packers cornerback Sam Shields is determined to return to the NFL, despite multiple concussions. Who might make that a reality? Well, the turd of the NFL, of course, the Cleveland Browns! 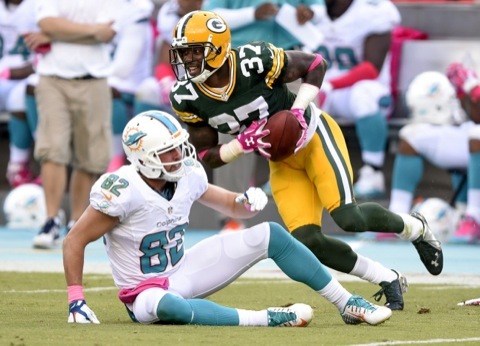 Sam Shields took a year off after suffering a concussion. He says he's healthy and he wants to play again. 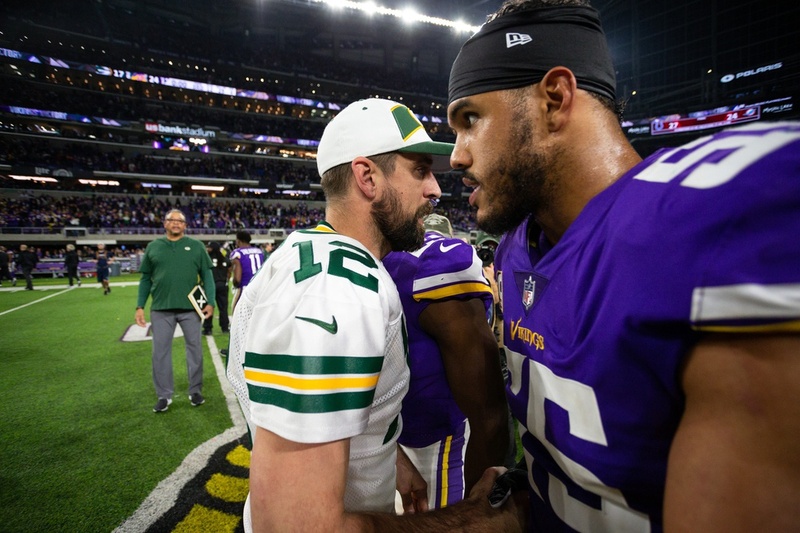 Would the Green Bay Packers consider a reunion? They should. This is the first time we've seen former Green Bay Packers cornerback Sam Shields' body art to this degree. There's not much room left for more. 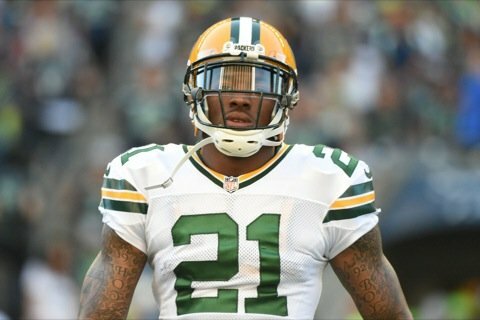 Green Bay Packers safety Ha Ha Clinton-Dix loves Sam Shields. He also apparently doesn't think much of defensive coordinator Dom Capers. 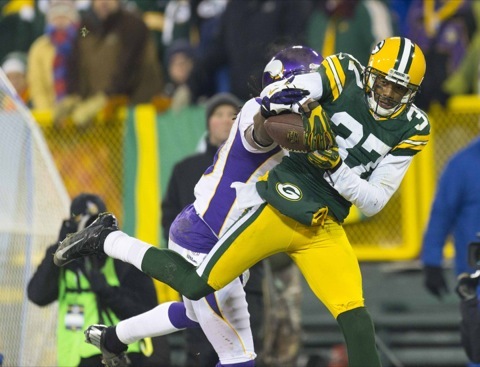 Cornerback Sam Shields did not take the news that he was being released by the Green Bay Packers well. Take a look at all the emotions he's going through. 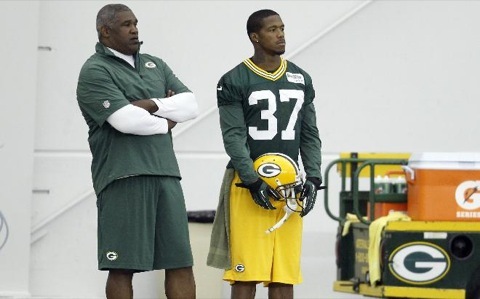 The Green Bay Packers have released cornerback Sam Shields. It's another move we expected, but makes for an interesting offseason because of the dollar ramifications. 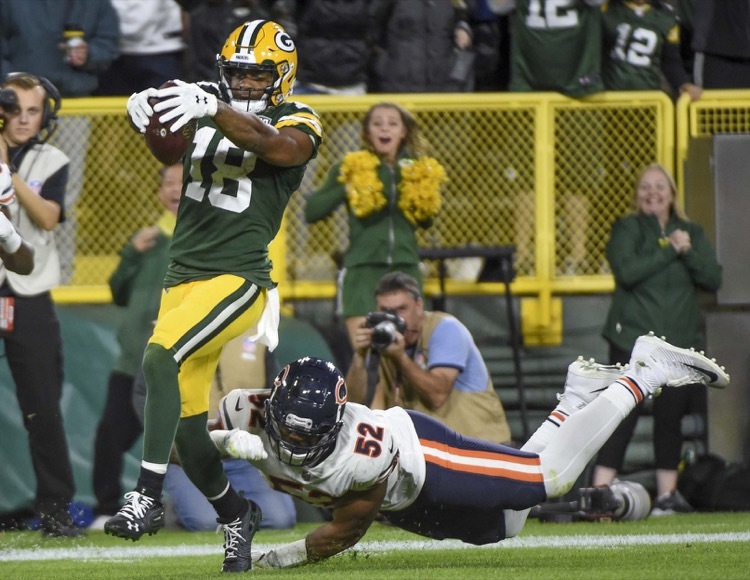 Even though he is still suffering symptoms from his latest concussion, Green Bay Packers cornerback Sam Shields wants to keep playing. 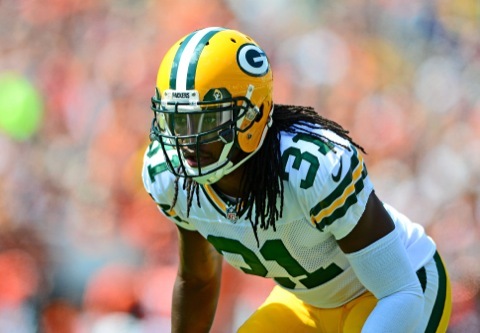 Will the Packers let him? Our feeling was that Green Bay Packers cornerback Sam Shields would have to retire after the season. The Packers may end up making the decision for him. Injured cornerback Sam Shields is the latest member of the Green Bay Packers to get pinched for drugs. This one probably doesn't matter all that much though. 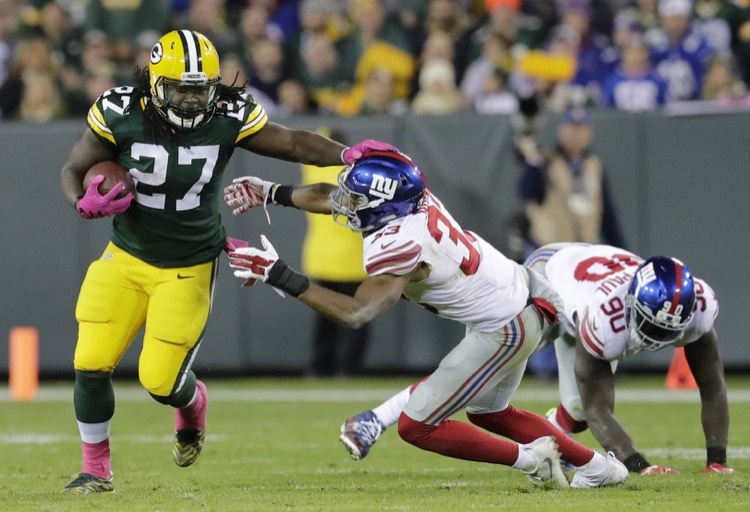 Despite his suggesting otherwise, it has been confirmed that Eddie Lacy would not have been healthy enough to return to the Green Bay Packers this season.